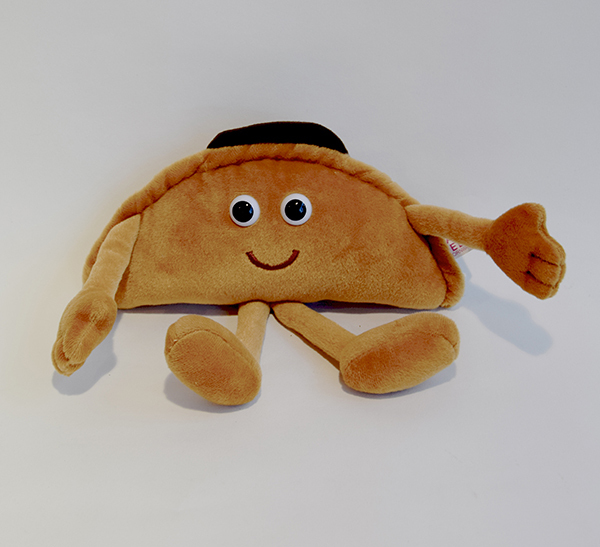 Penrose Pasty Peep wearing his good old flat cap! He stands 7″ high and is made from a soft velveteen fabric his flat cap is soft-feel felt and he has child friendly eyes. He’s such a happy chappy!